We’re excited to share the latest about our Academy – beginning with an inspiring new leadership team. It’s with great pleasure that we welcome Rebecca Rumble to Elabor8 as Head of Academy, and Marcio Sete in the role of Product Owner. “The Academy plays a key role at Elabor8, both as a core product offering and as the Knowledge & Practice pollinator for our consulting team. We offer accreditation in the leading fields of agile, including certified Scrum, Kanban, SAFe and Management 3.0; in addition to our housemade bootcamps that are developed by our practitioners to support professional development in today’s industry. Our company believes in creating a culture of continuous learning and sharing. We see the Academy as the chance to identify the great things our practitioners are doing across our customer engagements, and to spread the knowledge so that we can learn from each other. Rebecca joins us from Hava, a Cloud Visualisation SaaS startup. In her role as the Sales and Marketing Manager, she was responsible for implementing all of the company’s marketing, sales and relationship management initiatives. 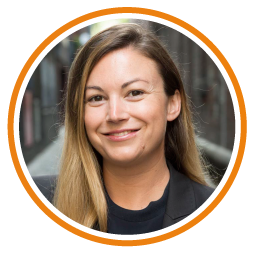 Before that Rebecca spent 9 years working for Entertainment™ Book where, as the Business Intelligence Manager, she supervised the company’s growth covering business reporting and insights, sales and service objectives and best practice strategy. Rebecca’s strengths lie in building genuine relationships with her clients, understanding their current reality and discovering where they want to be, then collaboratively problem solving to help them achieve the results and growth they desire. 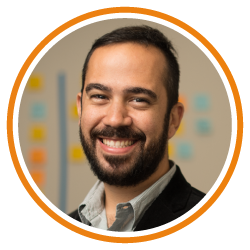 Marcio is an experienced practitioner of Lean, DevOps, Scrum, Kanban and an enthusiast of management and learning approaches for complex domains. For over 15 years, Marcio has been deeply involved with communities of practice. He is a regular speaker at industry leading conferences and events, and for the last 7 years he’s been consulting, teaching and coaching. 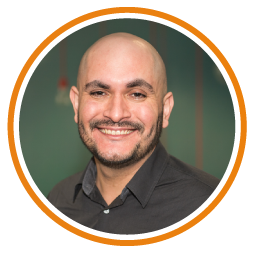 Marcio is a passionate transformation agent, and currently the facilitator of the Management 3.0, Professional Scrum Foundation and the Professional Scrum Developer courses for Academy. “At Elabor8, we believe in Emergent Learning practices. A characteristic of all our Academy courses is that we focus on your process of learning. We use visual thinking tools and games; run Lean Coffees, World Cafes and Fish Bowls; and include your examples to discuss complex problems. Our trainers are all experienced practitioners, and we are proud of that. They don’t simply repeat what is written in the trainer material, they’re able to use their real life knowledge to create the right context for you to learn in. Marcio is a passionate transformation agent, who believes there are better ways of delivering software and is trying to find them, creating and validating hypothesis in the field. 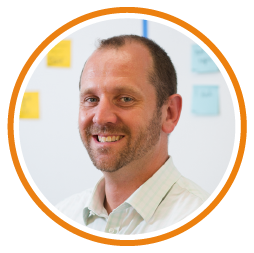 Andrew is extremely passionate about sharing and helping others to learn from his wide range of experience as an Agile Coach working in a variety of domains and organisations. Andrew is experienced practitioner, manager and educator with experience across a broad spectrum of roles and domains. He has a deep understanding and practical experience with scaling agile in large organisations, and is passionate about learning from others and sharing his own experiences. Gendry is an experienced senior manager who has practical experience leading large scale Agile Transformation. Her expertise lies in Portfolio Management, building an Agile PMO and Change Management. 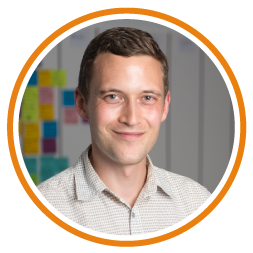 Ryan has spent the last 6 years working with the Agile methodologies uplifting teams as a business analyst and scrum master. 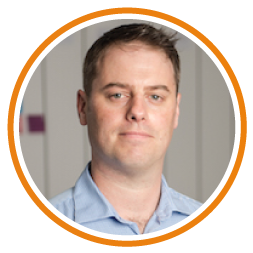 Working as a Lead Consultant at Elabor8, Ryan will be leading the company’s expansion into Brisbane. 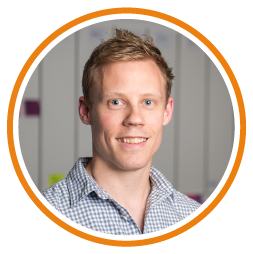 Andrew is one of the founding directors of Elabor8 and a practising agile coach and trainer. 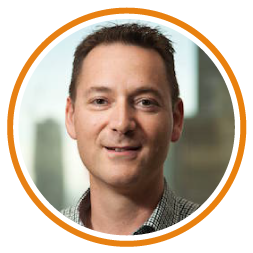 With fifteen years of experience across nearly the full spectrum of roles in technology, working on some of Australia’s largest initiatives, Andrew has a unique perspective to share. David has been leading organisations in large scale change for over 30 years. He held a number of executive positions over this time, which provides him the deep experience and understanding both the client and consulting side of managing and leading change. 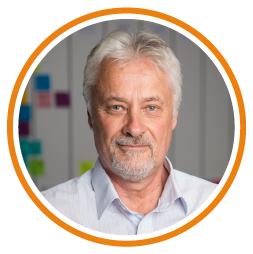 David currently heads the Agile Transformation principal consulting practice with Elabor8. 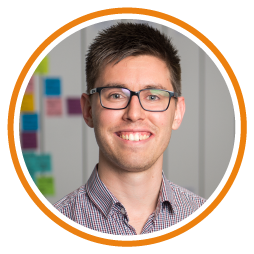 Michael started his career as a software engineer but quickly got interested in helping organisations become more effective through better leadership and collaborative practices which kick started his Agile journey. Manoel is a Catalyser of changes, Author, Speaker and Agile Coach at Elabor8. He has been working in the IT field for the last 18 years and has helped pioneer the Agile methods in Brazil. 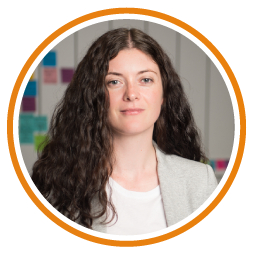 Hayley is an Iteration Manager / Scrum Master and Business Analyst with over 13 years experience delivering IT solutions. She has experience across the full software development lifecycle in a number of roles and across both large and small enterprises. 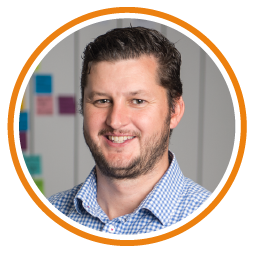 Andrew has spent the last five years in fast paced Agile environments helping teams and organisations within both small-scale startup environments, and large enterprises utilising Agile at scale. 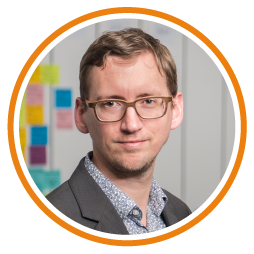 James is passionate about leveraging Lean and Agile to help foster highly collaborative and engaged teams that are laser focused on delivering the highest value to their stakeholders. 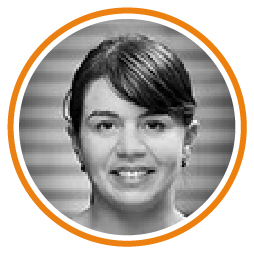 Jessica is a Lead Consultant operating in coaching and scrum mastering roles, at the team and program levels. She has a broad background across the product life cycle from innovation and discovery, analysis, design and user experience to data analysis, front-end development and QA. 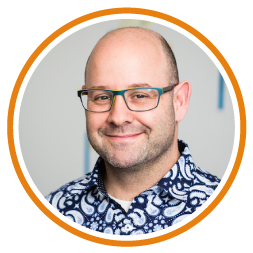 Craig helps product and technology teams create more value (and have a better time doing it) with a mix of Lean, Agile and Product Development principles.